A live recording from December 1981 featuring Andy, Brian, Clive & Geoff, issued as our first CDR back in 2005. It was one of only a handful of gigs done with this 4-piece line-up. 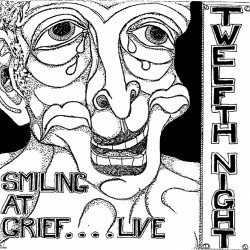 This CD is also available with our release “Smiling At Grief – The Definitive Edition”.